Mountain West Foot & Ankle Institute will be participating in the American Fork Recreation Center health and fitness fair. The fair will be held at the Rec Center, 454 North Center Street, American Fork, UT 84003. Come by to see us, and dozens of other local health providers 9:00 to 2:00. We will be giving out tons of prizes, including a pair of CrocsRx! 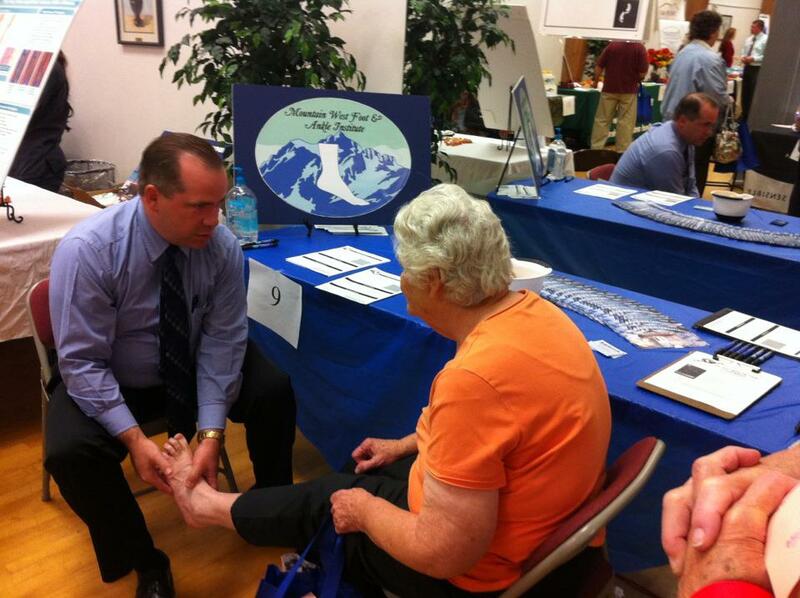 Dr. Gibson will be giving out unlimited free copies of his book, "My Feet Hurt!" and doing free foot screenings. We hope to see you at this community event!